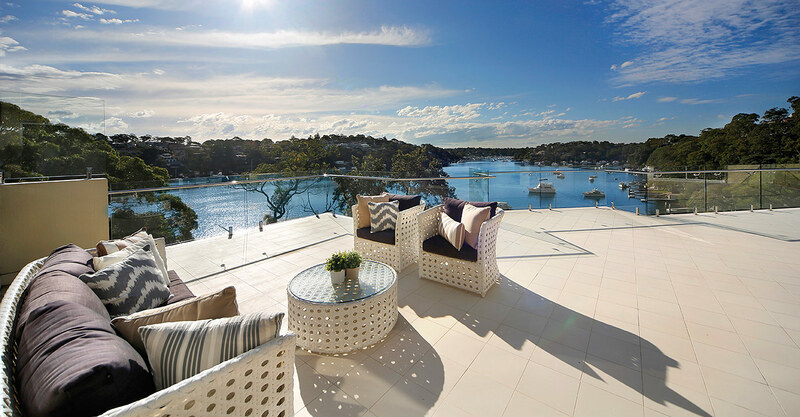 Set over 1,260 sqm of blue chip waterfront land, this masterpiece property offers an unrivalled vista of the pristine Port Hacking River in one of Sydney’s most exclusive southern suburbs. 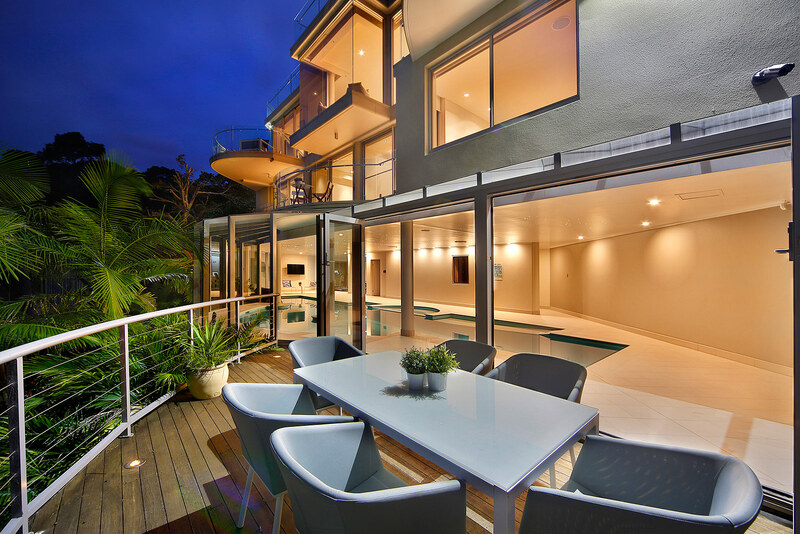 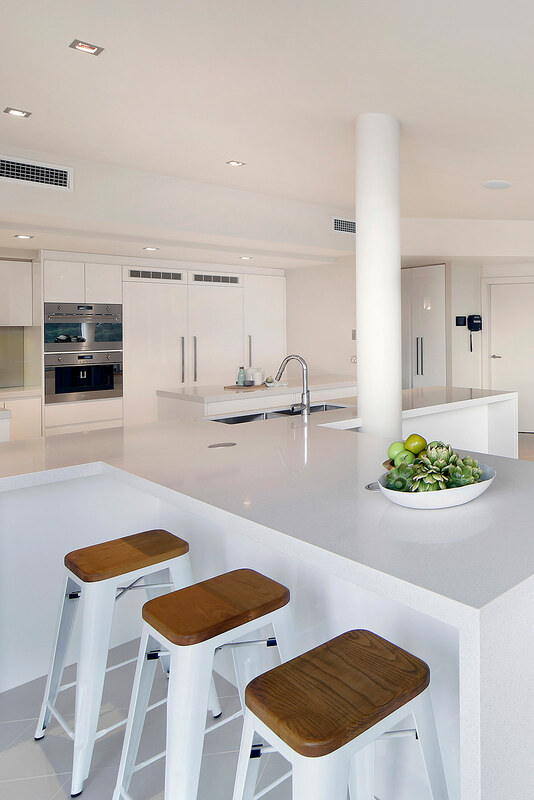 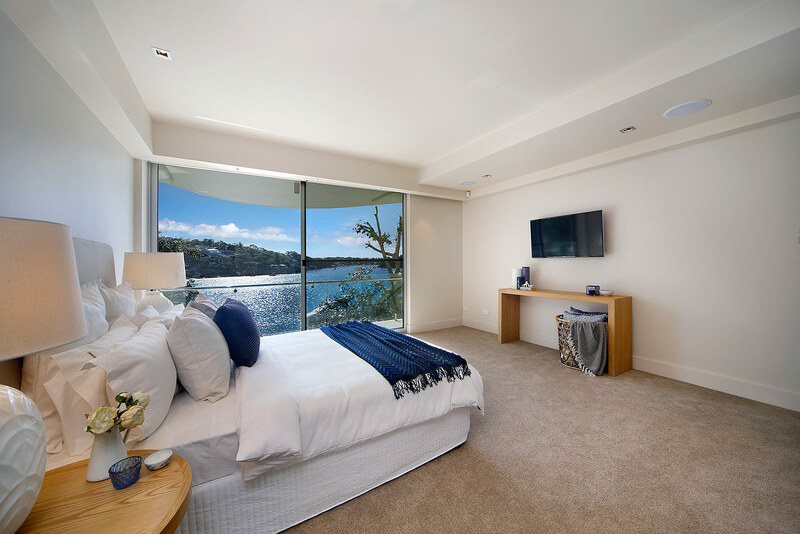 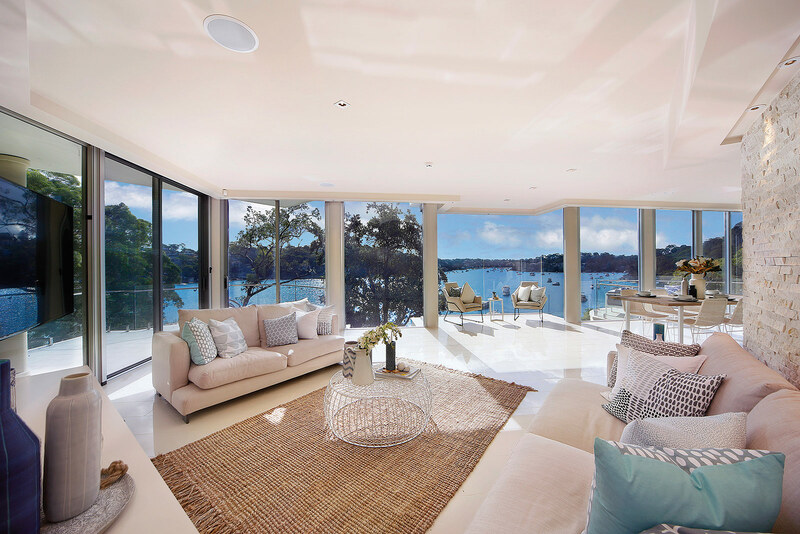 BOWERBIRD created a high-end contemporary coastal interiors scheme to showcase the open floor plan and enhance the panoramic water views and highly impressive entertainment areas. 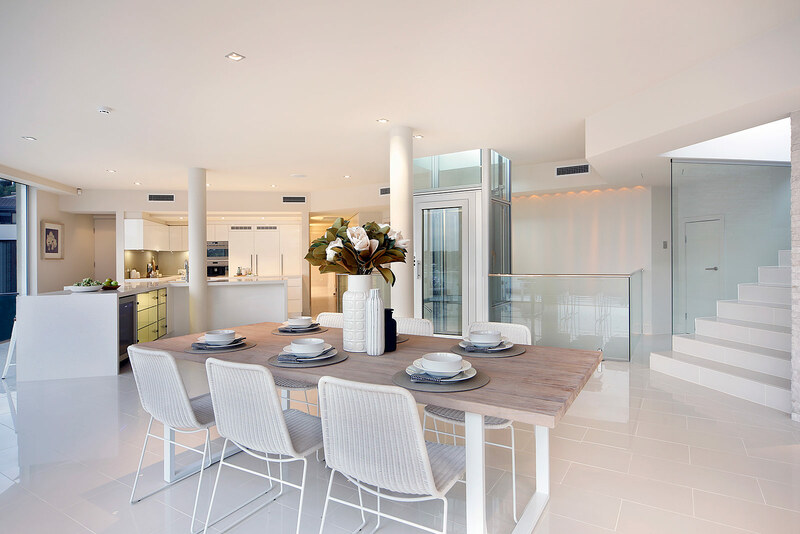 In terms of styling, it was essential to keep an equal emphasis on both grandeur and an extraordinary family home. 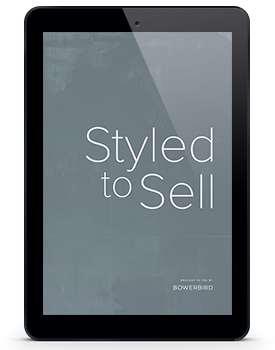 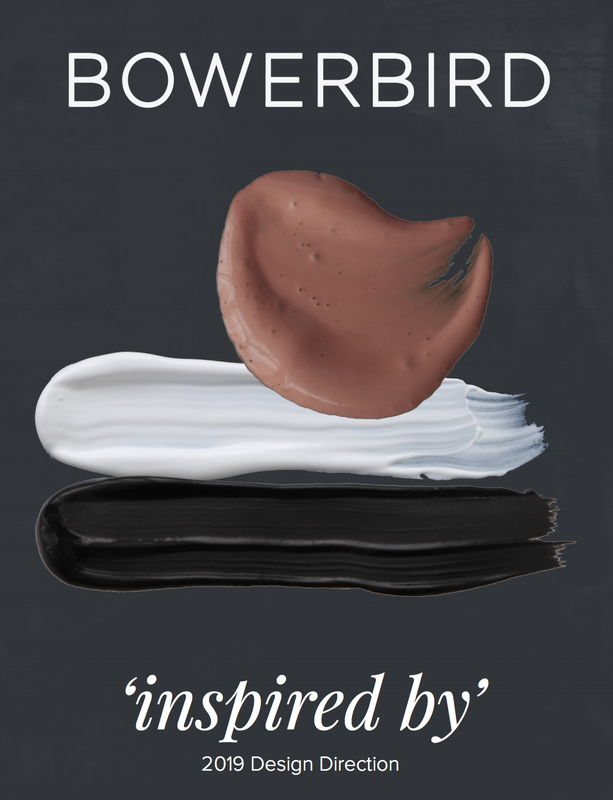 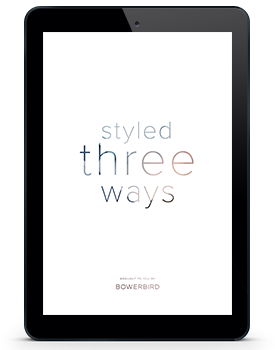 BOWERBIRD incorporated the use of a coastal colour palette, contrasting textures and a mix of natural timber and organic fibres. 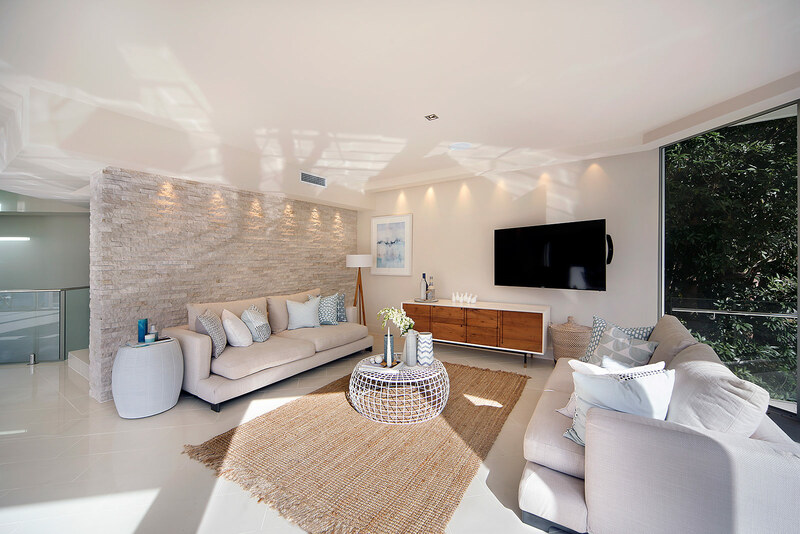 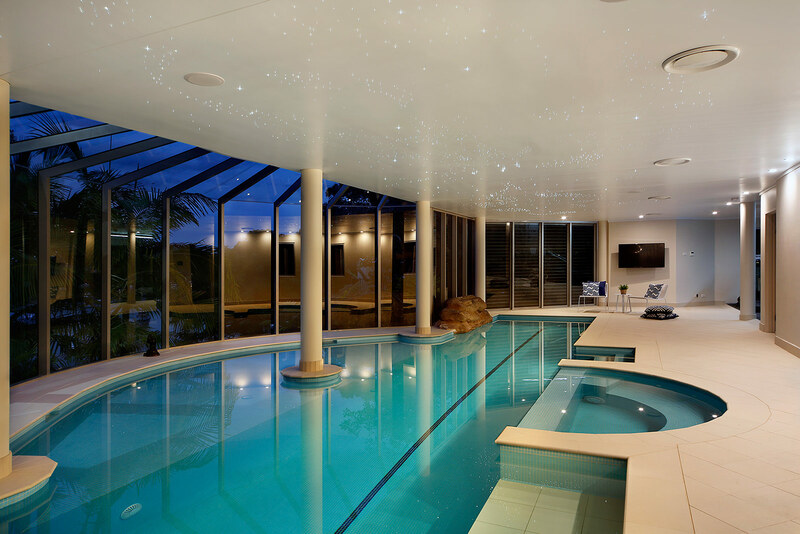 Balanced spatial planning and complimentary furniture selection were integral to presenting this luxurious dream home to the public. 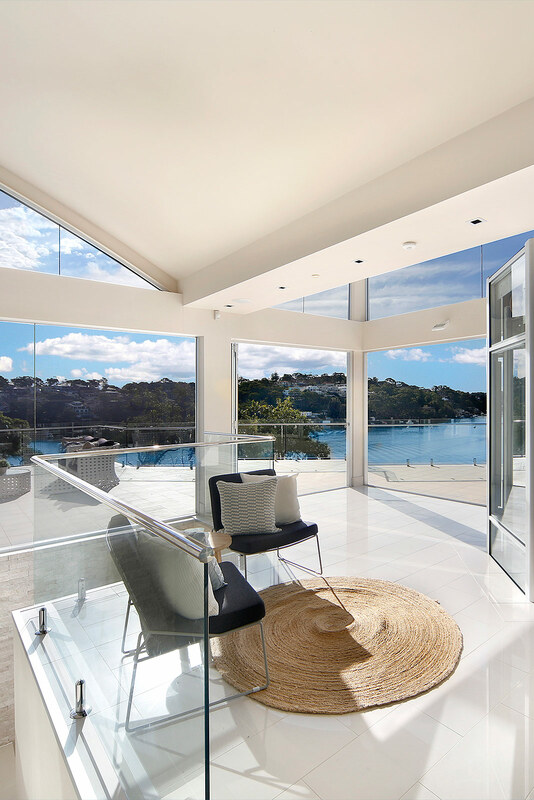 Bowerbird were able to capitalise on their expertise to create a homely environment that not only complimented the style of the property but carefully selected furniture that was well proportioned within the space which no doubt assisted our clients to fall in love with the home and eventuated in a successful sale at a record price.